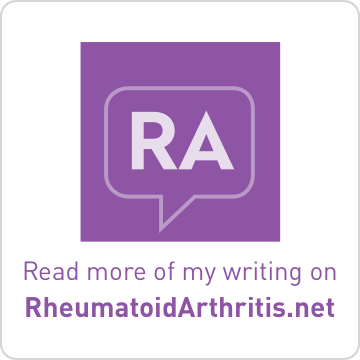 Brass and Ivory: Life with MS and RA: New MS Blog Alert!! 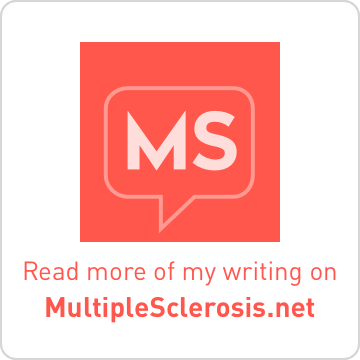 A new MS blog has arrived on the block. This 'young' MSer is interested in pursuing the HiCy Protocol (High-dose Cyclophosphamide) at Johns Hopkins. She has conducted research into the matter and followed the experiences of those who have undergone the Protocol. Chemoisnotapony.com was founded in 2008. Its name is derived from a quasi-hysterical and melodramatic telephone conversation in which the primary author of the blog screamed at her own mother: “Look, Mom. This is chemo we’re talking about here, ok? It’s not like I am asking you for a pony or something. CHEMO IS NOT A PONY, MOM, OK?!?!?! IT’S NOT.” The author of this blog subsequently collapsed on the pavement of a bustling urban sidewalk, repeating: “Chemo is not a pony, Mom. It’s not…” while drooling a mixture of snot and tears onto the asphalt. And yes, the author does realize, in retrospect, what a ridiculous spectacle this whole situation was. But remember when you were a kid and you’d ask your parents for outrageously priced things, like a pony? Well, I was asking for help to fund the Johns Hopkins HiCy Protocol in the event that my insurance will not pay for it. 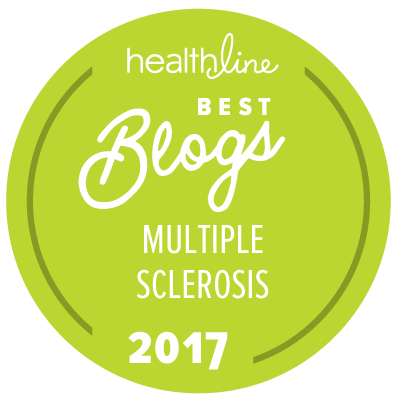 I have RRMS (Relapsing-Remitting Multiple Sclerosis), and I believe that aggressive treatment with HiCy may be my best chance at living a full, healthy life. This site is about my journey as I explore the possibility of pursuing the treatment. Convinced they hold the cure for a host of autoimmune diseases, Hopkins researchers have refused to give up in the battle for acceptance. Now success is in sight. "HiCy Drug Regimen Reverses MS Symptoms in Selected Patients"
A short-term, very-high dose regimen of the immune-suppressing drug cyclophosphamide seems to slow progression of multiple sclerosis (MS) in most of a small group of patients studied and may even restore neurological function lost to the disease, Johns Hopkins researchers report. The findings in nine people, most of whom had failed all other treatments, suggest new ways to treat a disease that tends to progress relentlessly. I asked my neuro nurse (aka MS nurse practitioner) on Friday about several MS drugs in the pipeline and those undergoing more study. Her opinion was that the HiCy Protocol shows great promise. A difficulty has been the availability of stem cells for infusion after the chemo to "reboot" the immune system. Once the scientists figured out how to "purify" your own stem cells from your bone marrow, it has become a more successful procedure. 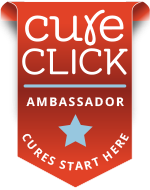 When a way to make the Protocol easier on the patient, she believes that this just might be the closest thing to a cure for patients earlier in the course of their disease that we have seen thus far. It will be very interesting to watch the continued research. There is an active discussion of Revimmune (HiCy, cyclophosphamide, cytoxan) at the This Is MS forum board. One of the more known MSers online who has undergone this Protocol is Chris of ChrisHadMS.com . I have been following the HiCy thing too. I even posted about it on my blog but I'm not convinced yet. It sounds far too aggressive for me. I imagine for those who are seriously sick or who have progressive MS this might be worth a go if they can finance it but right now the data does not yet suggest that the cure will hold or that it works for all parties. FYI HiCy is not performed on people with Primary (or even Secondary) Progressive MS. The only people who qualify for the treatment are those with Relapsing-Remitting (RRMS)---preferably in the early stages of the disease. The team at JH has found that the treatment is most effective in patients with mild to moderate (early) RRMS. And actually, you might be surprised to know that most insurance companies, and also Medicaid and Medicare pay for the cost of the procedure. True, it's still in its early stages and only has a 60% rate of effectiveness, but the results with aplastic anemia patients from the 70s seem promising.